Approximately 60% of Adelaide’s water supply comes from catchments in the Mount Lofty Ranges. 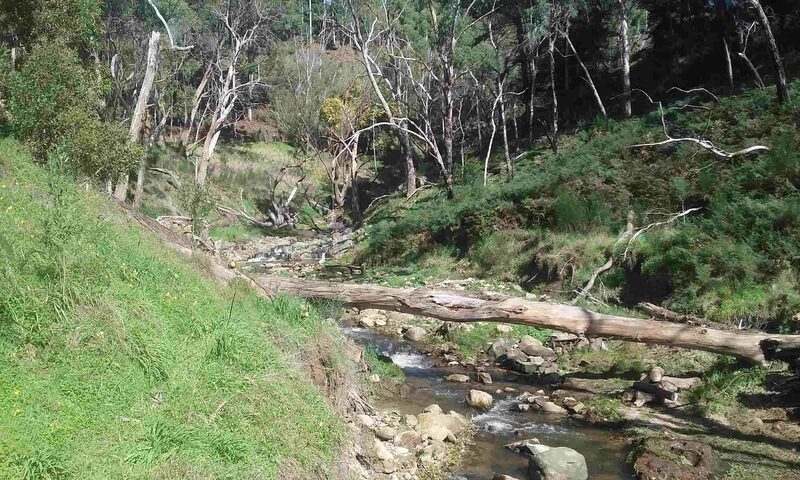 The Sixth Creek catchment is the largest sub-catchment of the River Torrens containing the majority of watercourses that flow into the river, therefore it is important that we preserve any remaining healthy watercourses and rehabilitate degraded riparian areas. When we talk about water in the catchment, we often refer to the riparian zone, which simply means land alongside a watercourse, wetland, dam etc… (including aqautic/semi-aquatic plants & terrestrial vegetation). The riparian zone is important as it supports a range of different animal and plant species compared with terrestrial land. It also acts as a refuge for native animals in extreme conditions (eg. drought, fire). For further information or assistance, contact the Adelaide & Mount Lofty Ranges Natural Resources Management Board and enquire about the Land Management Program. 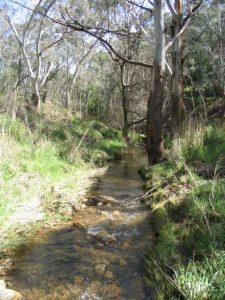 The Sixth Creek Catchment Group may be able to provide assistance for these activities if funding is sufficient.